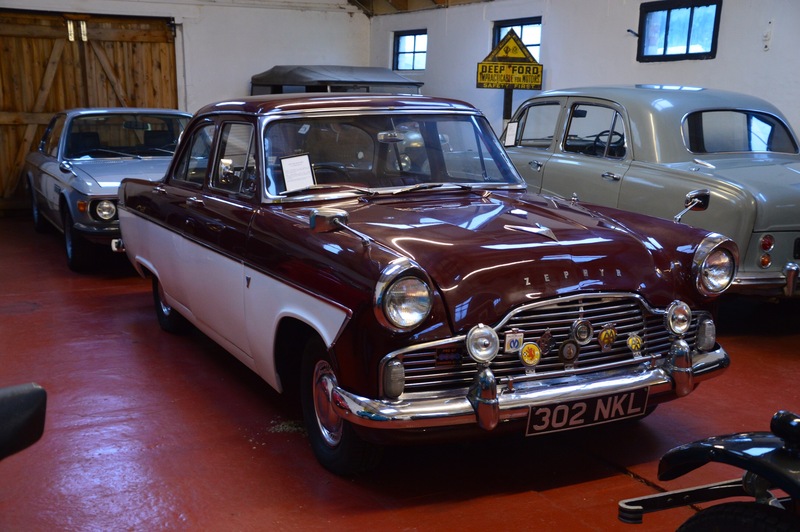 If you are approaching Edinburgh from the East near North Berwick then the small but evocative Myreton Motor Museum is worth a visit. 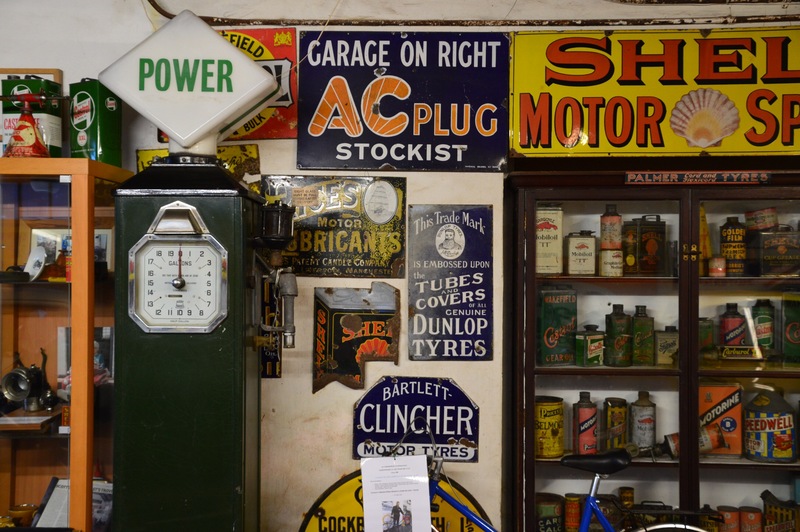 Run by a farming family it is housed in a few spare buildings and was established in 1966 and its strap line is “A trip down memory lane.” A 1931 Austin Seven with a Swallow body did it for me and the museum sports one of the best collections of petrol cans I have seen of late!! This entry was posted in automotive, This and That and tagged #museum, austin 7, chrismacgowan, christopher macgowan, myreton, myreton motor museum, swallow body. Bookmark the permalink.